Home / BEAUTY / Showbiz / THE DIFFERENCE BETWEEN SMOOTHIES, POMADES & HAIR MILKS. THE DIFFERENCE BETWEEN SMOOTHIES, POMADES & HAIR MILKS. One can get almost lost in a hair care aisle nowadays. While not complaining because for years curly girls were left with few choices. We are overrun with choices and to top that off we are overloaded with different types of products to apply to our hair. Shampoos, conditioners, gels, and serums are all items we have seen for years but with new terms emerging, some of us are quite perplexed on what they are and can do for our hair. Three popular items that many are confused about are hair smoothies, pomades, and milks. While we see them on the shelves and they are quite popular, how many of us actually know what they are? What is the difference between hair smoothies, hair pomades, and hair milks? 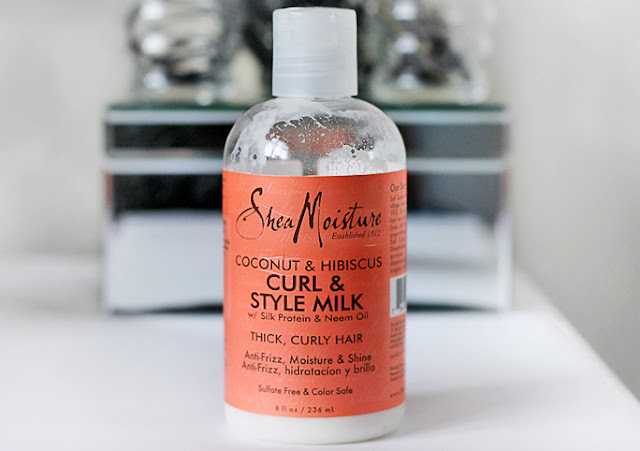 I just started using the Shea moisture nourish and hydrate styling smoothie although I love the smell, and the consistency, it seems like it doesn't moisturize my hair enough. I ended up applying the carols daughter hair mimosa and that really helped (the mimosa is considered a pomade). I also have the Shea moisture curl and style milk. So I want to know how pomades, hair milks, and hair smoothies work differently. And what is the best way to use each of them. I have curly/wavy hair that is very prone to frizz. This is an excellent question as many are confused about the nature of these products. While brands can call something one thing while claiming it can do another, most brands try to call products what they are designed to do. Here is a breakdown of what each one is, what they are designed to do, and what you can expect from them. What is a hair smoothie? A hair smoothie is all about softening, moisturizing, refreshing, conditioning, styling and de-frizzing. Hair smoothies can be used as conditioners, stylers, and refreshers, because their primary function is to hydrate, detangle, condition and soften your strands. Brands use smoothies in varying ways from conditioners to stylers to refreshers, and while none are wrong, reading the ingredient list is a good way to see if it is a good match for your strands. 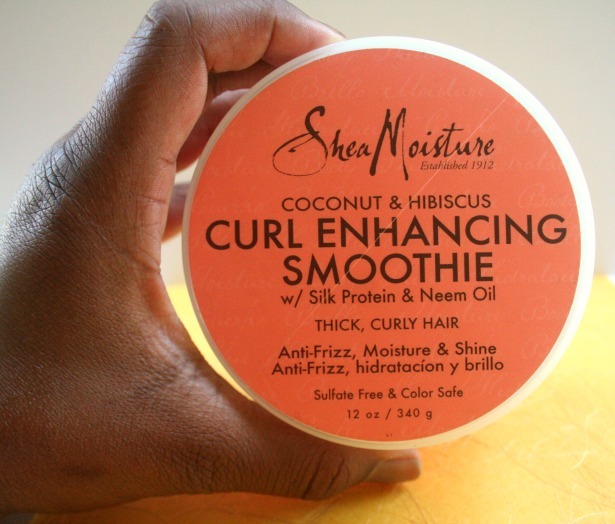 The SheaMoisture Coconut and Hibiscus Curl Enhancing Smoothie is more of a moisturizing styler. Another product may be needed to moisturize or prior to adding this lastly as your styler depending on your results. A hair pomade is in the class of stylers along with gels and curl definers. Pomades are for good hold, shine, and controlling frizz. They are great for sleek looks and for your more polished styles or updos. They lock in moisture and often have wax in them to help with hold. They are great for styles that require your hair to lay down and behave. Carol’s Daughter Mimosa Hair Honey is designed to moisturize your scalp, condition your hair, and control frizz along with laying those edges. I can see why you are loving this. What is a hair milk? Hair milk is in the same category as a milkshake, hair lotion, and a leave-in conditioner. These are light products that are meant to refresh and can be used to add daily moisture. They are great primers for stylers. 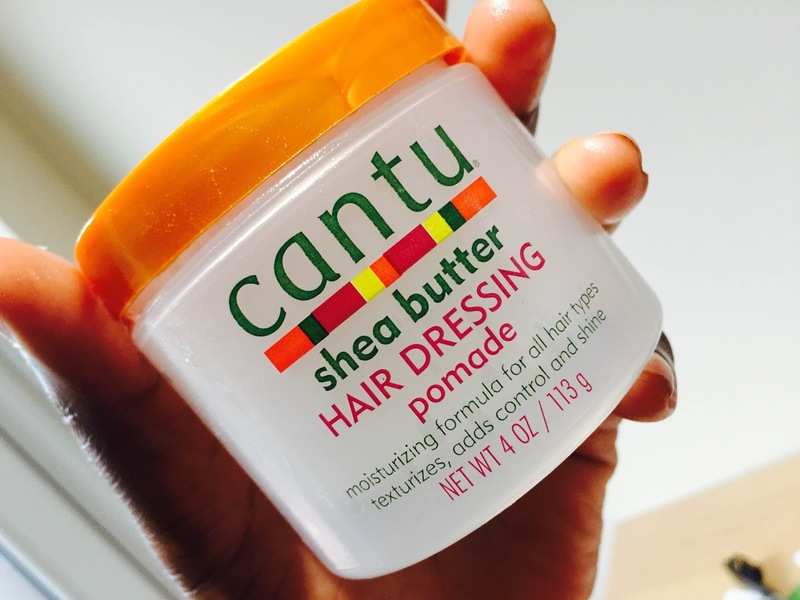 This is a light product that has a goal of hydrating leave-in that aid in detangling and combatting frizz. They tend to have a milky consistency and rejuvenate your thirsty strands. Some brands will incorporate vitamins, oils, (emollients), and herbs to bring your curls back to life. You didn’t mention a milk you were using or liked, so I have two here you may be interested in.